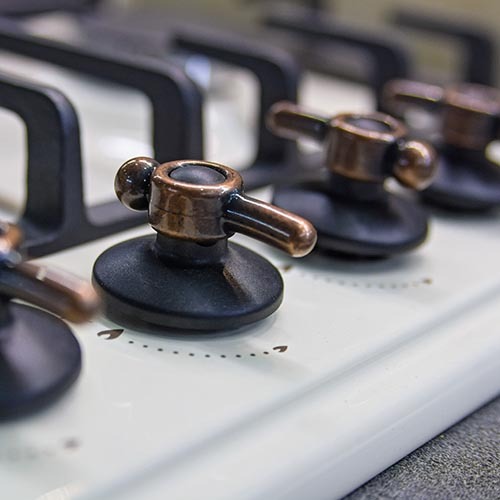 Roby’s Propane Gas, Inc., is proud to serve the greater Wareham, MA, area with top-quality customer service, reliable heating oil and propane delivery, commercial propane service, diesel fuel options, heating equipment maintenance, and more. Please review the list of towns that we serve below to see if your home or business falls within our service area. Contact us to become a Roby’s customer today!